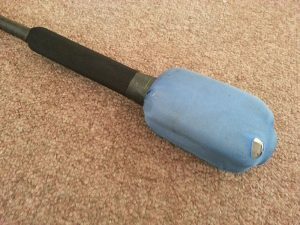 Do you have a swasher or other foam “boffer” sword that you are no longer using? Depending upon the swasher type and condition, we may buy back used Swashers and other boffers at a fair rate. For more information, contact the Renaissance Adventures office: (303) 786-9216. What are Swashers, and how are they used? See our Swasher Information page for safety rules, care & maintenance tips, warranty info, games, and more. New Swashers may be purchased at our online store.